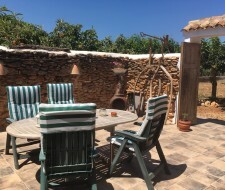 Charming vintage studio in old stone house, with all comfort and privacy, in the countryside but close to village and the beaches/towns of Jávea and Dénia. 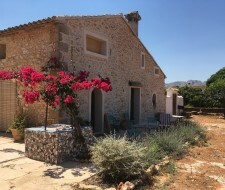 An unusual, beautiful finca in the countryside, only 15 kms away from the most wonderful beaches/bays on the Mediterranean coast - with the towns of Jávea and Dénia. For people who are looking for relaxation and peace in a beautiful ambiance.